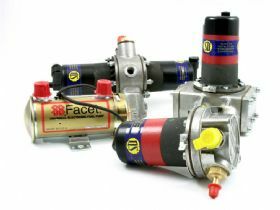 Midel has manufactured, imported, exported, restored and distributed SU fuel systems and SU carburettors since 1970. The company was established by the late William (Bill) Bressington and continues today under the guidance of his two sons, Adam and Grant. Bill became involved in SU fuel systems during his apprenticeship in the 1940s with York Motors, the SU distributors at the time. An affinity with the SU carburettor saw Bill follow the distributorship to Automotive Carburettors and Lancaster Motors. In 1970, Bill set up Partco Trading which evolved into Midel Pty Ltd. In 2007 Midel merged with its sister company, Fabre Australia. 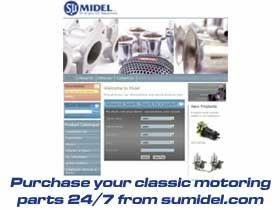 This merger gave Midel the ability to contiue offering its range of SU carburettors, parts and accessories as well as a more extensive range of engine parts and accessories for classic cars. In addition to the broad range of engine parts and accessories for classic cars, Midel also offers a range of restoration services for SU fuel systems and SU carburettors.